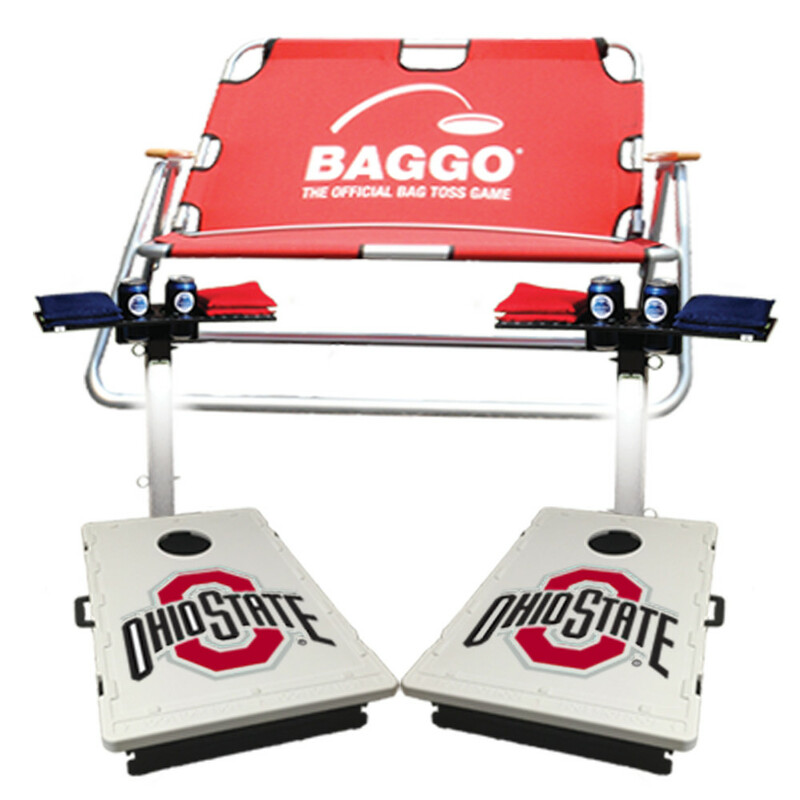 Ultimate Tailgate Package - Any Collegiate Baggo Game, Lighted Caddy 2 Pack, FREE Tailgate Bench & FREE Shipping Only $199.95! Get ready for Football with the Ultimate Tailgate Package - ANY Collegiate Baggo Game, Lighted Caddy 2 pack, a FREE Tailgate Bench & FREE Shipping all for only $199.95 ! This is our best offer ever that will have you the envy of your upcoming tailgate!